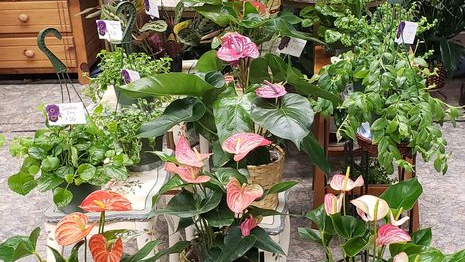 Custom, made-to-order floral creations. Wired anywhere in the world. Hand-delivered anywhere in Los Alamos County. For wired / remote delivery to anyone, anywhere, call Gillian at 505-663-0012. Gillian hand-delivers to: Los Alamos, White Rock, and LANL, for $10. Same-day service available. It's Valentines season! 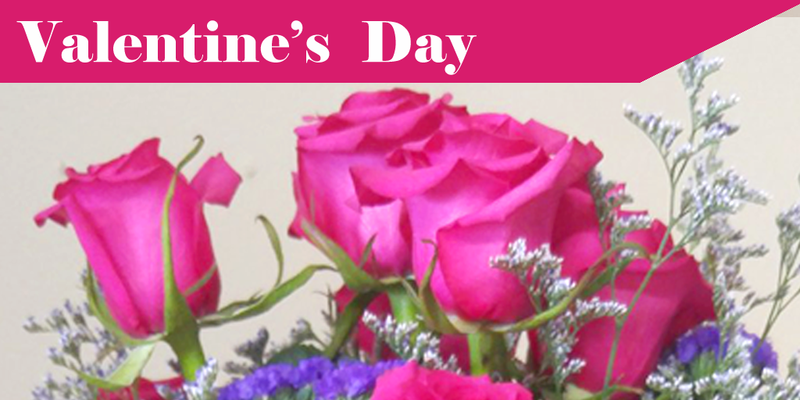 Visit Gillian's Valentine's Day Collection and see the customizable options she has in store. Everyone deserves Valentines Day flowers. 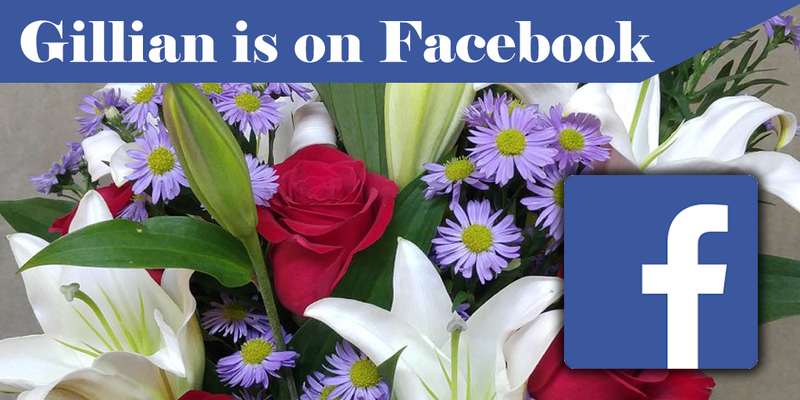 Keep up with Gillian's latest specials and floral arrangements on her Facebook page. Gillian lists unique arrangements on her page. Save this page!